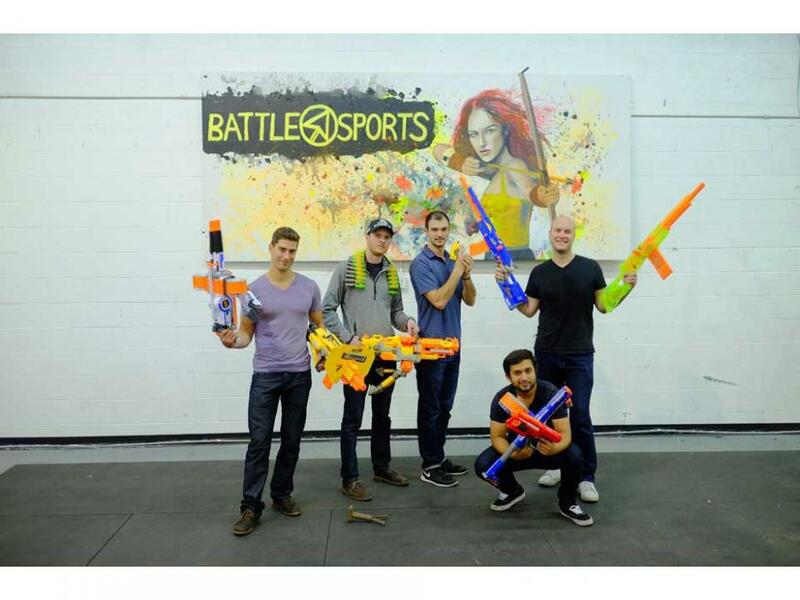 Experience a group nerf gun battle! 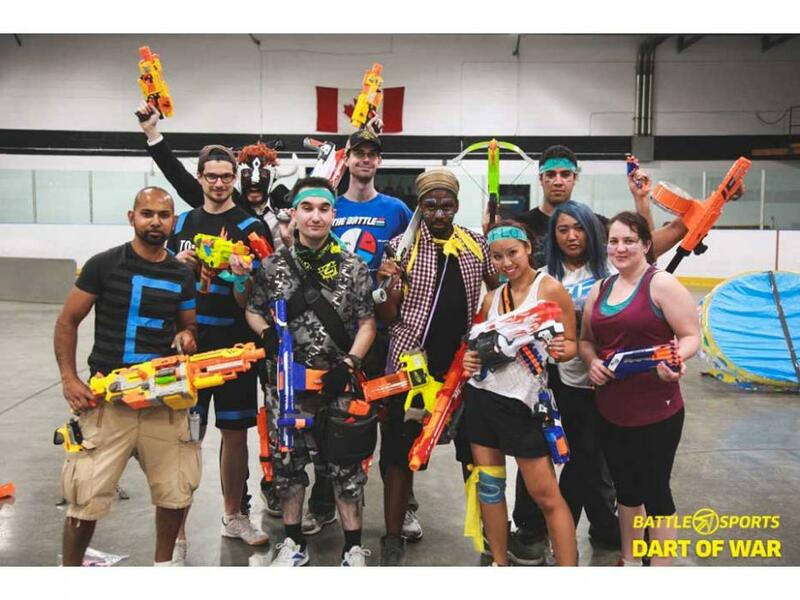 Who wanted nothing more as a kid than to be part of a giant 20-people Nerf gun battle? 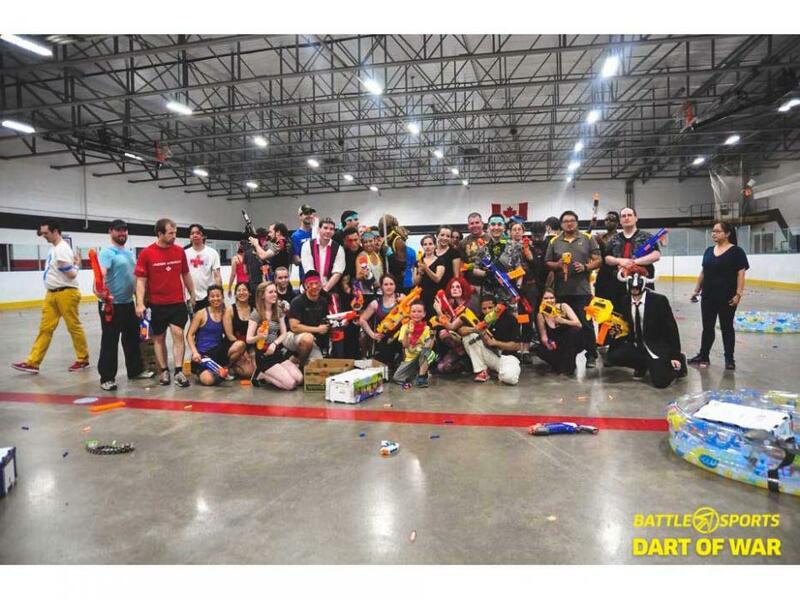 Now is your chance, you can now fulfill your childhood dreams with Dart of War! 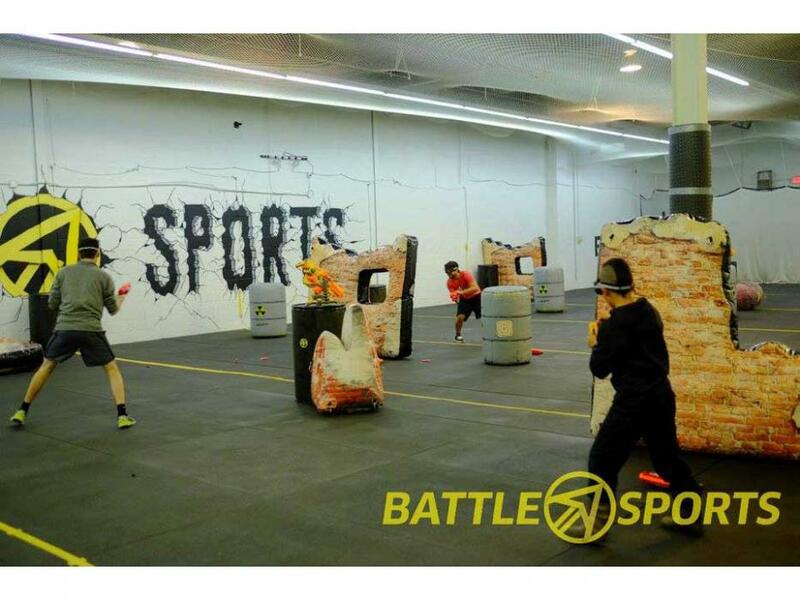 Battle Sports has an 8,000 square foot arena and more than a hundred Nerf guns ranging from simple revolvers to two-handed automated machine guns, and even an array of foam swords and axes for those who like to get up close and personal. 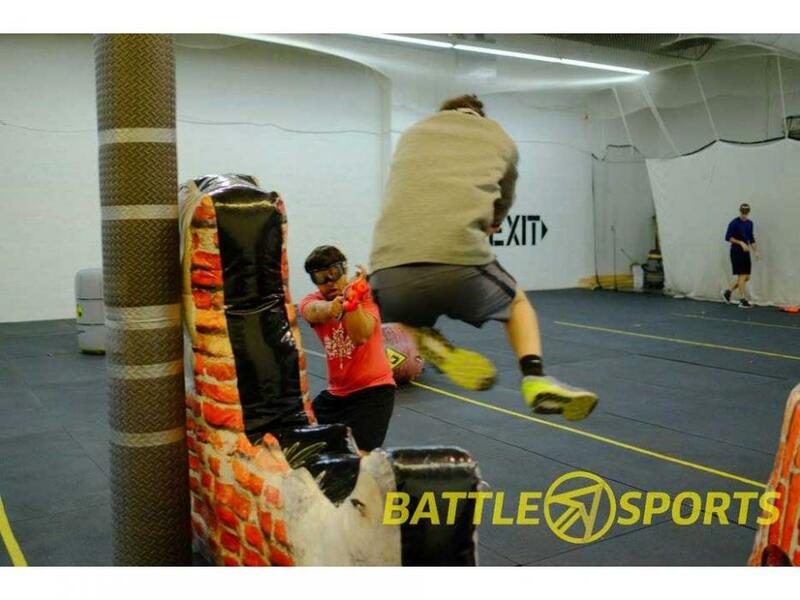 90 minutes of activity (30 minutes of training/warm-up and 60 minutes of mission-based battles). 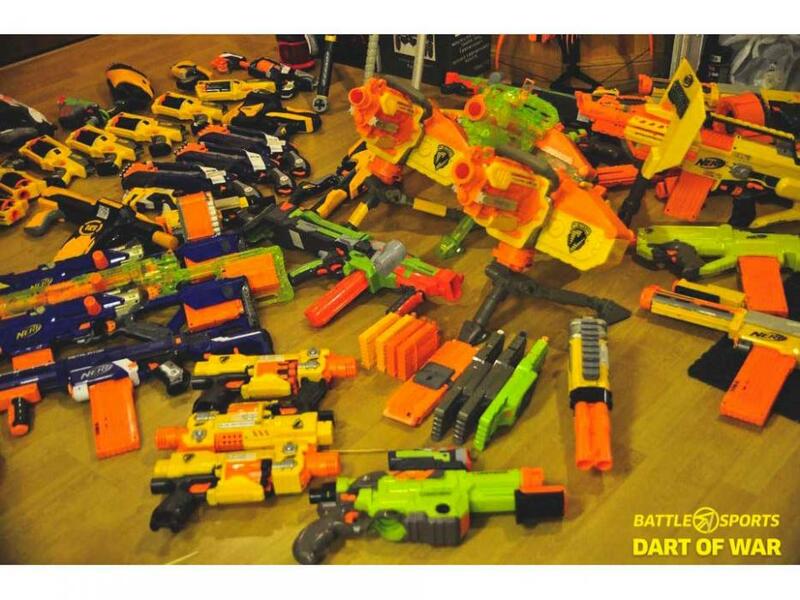 All equipment (blasters, darts & goggles) will be provided.